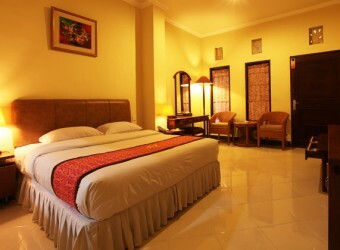 Bali Hotel Maxi Kuta located along Kua Legian Street. This street is most crowded and famous street in Bali. Inside hotel gives you tropical atmosphere and wellness service. You can spend beside swimming pool with tropical cocktail.